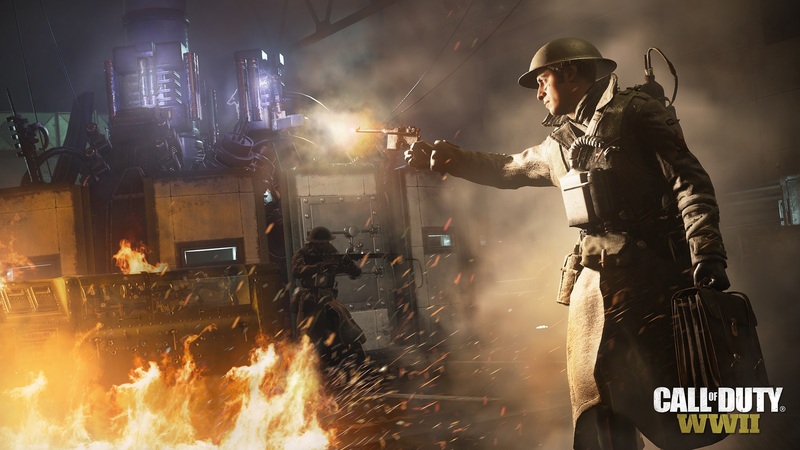 Despite the newer Call of Duty: Black Ops 4, Sledgehammer Games’ Call of Duty: WWII still has an active playerbase. To help support that playerbase, Sledgehammer says it plans on adding new weapons and weapon variants to WWII’s multiplayer component. These new weapons should start rolling out over the next several months. Over on the official Call of Duty: WWII subreddit, user goldengunner79 put out a public plea to Sledgehammer. With all the unopened WWII supply drops they’ve saved up, goldengunner79 was wondering if Sledgehammer has any new content planned. Call of Duty’s different developers are known for supporting each game even after a newer game is released. It looks like Call of Duty: WWII will be no different. However, Sledgehammer hasn’t clarified whether players have more to look forward to besides new weapons. New in-game events and maps would be nice, but new weapons should at least shake up the game’s competitive meta. In other Call of Duty news, Black Ops 4 is currently hosting a limited-time Barbarian in-game event. Also, be sure to read our exclusive interview with Call of Duty eSports outfit Drakon eSports. The post New Weapons Will Be Added to Call of Duty: WWII appeared first on VGR.